Wave 4: Live Writer To Get The Ribbon Interface? 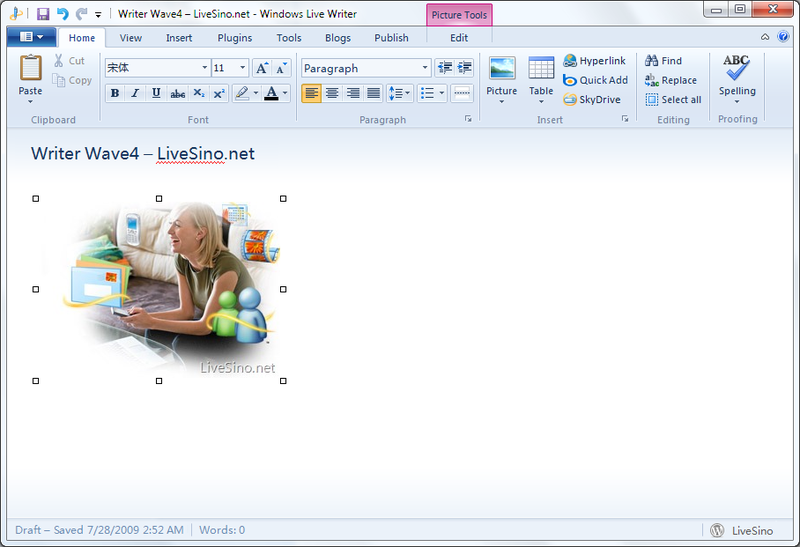 Things have been very quiet in most of the Windows Live products since Wave 3 got released, but the one product who’s silence seems to bring concern about its future is Live Writer. This hasn’t been helped by some key members of the team leaving. So what is the future of Live Writer? Well, I shouldn’t worry. I spotted a tweet that shows that Writer is moving forward and aligning itself with the rest of the Windows Live (and Microsoft) way of using the ribbon style interface. It seems like an over-zealous Softie has blown the cover on it. I will be interested to see what options appear in the ribbon, as well as what else has changed. So what do you guys think to Writer getting the ribbon treatment? Thanks to @manan for the headsup.